KTP1 – in partnership with the University of Manchester and Innovate UK – 36-month R&D project exploring the detailed characterisation of Farrat’s isolation materials to drive improvements in manufacture and quality control and provide the ability to design new materials that are specifically designed for optimal performance in specific applications. 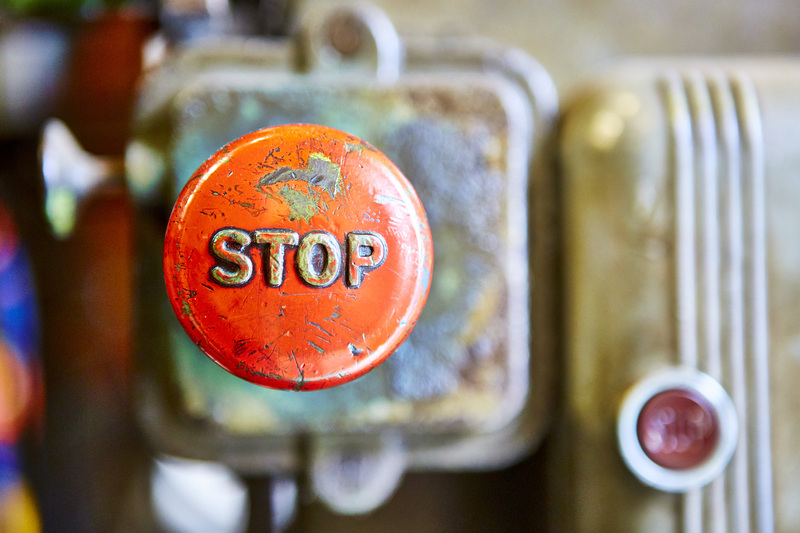 Focus on supporting industrial applications but methods could be used for all applications. KTP2 – in partnership with Salford University and Innovate UK – 36-month R&D project exploring methods to predict behaviour and performance of isolated systems. Thermal Break ICase in partnership with Salford University – 48-month R&D project exploring methods to accurately predict the performance of thermal bridges and Farrat’s thermal breaks in real applications. Results based on real world validation testing. IMPACT Project – 12-month R&D project to understand the performance of Farrat Industrial Vibration Control (IVC) solutions in-situ. Includes conducting a series of vibration measurement tests and analysis of key equipment installations using Farrat IVC solutions. 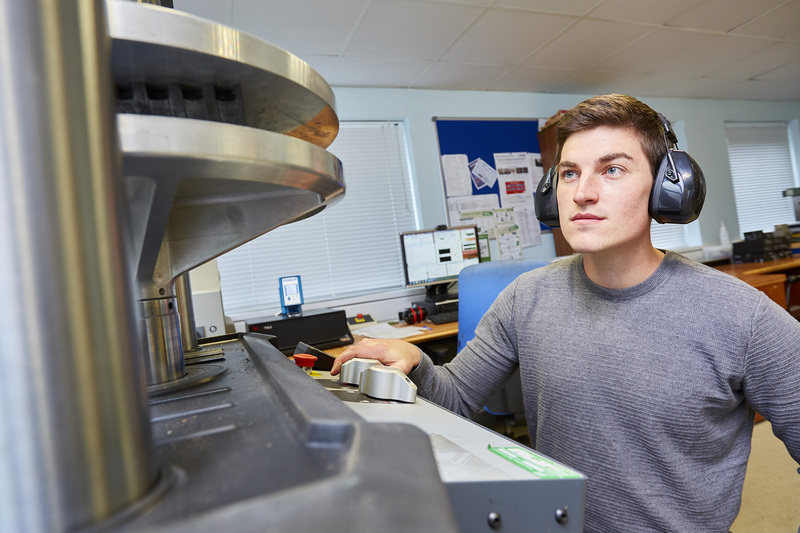 AVM Performance Characterisation – 12-month R&D project testing and updating the performance of all Farrat Anti-Vibration Materials (AVM), covering load vs deflection, natural frequency and damping. 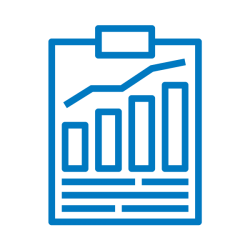 HTZ Project – 12-month R&D project to analyse customer value-added processes in key industrial segments, with a view to drive product and service innovation. Cinema Partition Isolation Performance Study – 3-month R&D project to determine performance characteristics of Farrat acoustic isolation systems for partitions in cinemas. 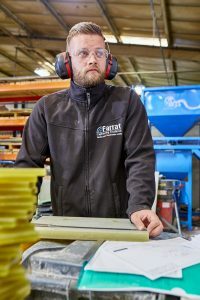 Our wholly-owned manufacturing facility in the UK is equipped with advanced fabrication technologies and tools to meet the high-quality needs of our diverse customer base. Customers may choose from our extensive portfolio of designs or work with our skilled engineering team to customise their own bespoke solutions. All Farrat products and solutions are manufactured under an ISO 9001:2015 Quality Assurance System and the international ISO 14001:2015 Environmental Management Standard. 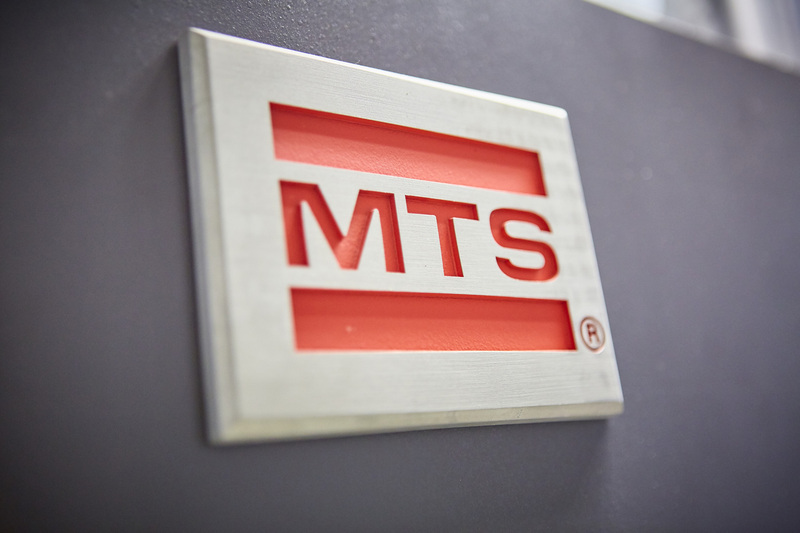 We have dedicated production teams working across rubber moulding, waterjet, assembly and dispatch to create a variety of specialist solutions for our customers. We are proud to be the UK market leader in the production of Structural Thermal Breaks and Cinema acoustic isolation solutions. 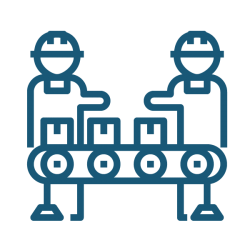 In the industrial market, our customers include the likes of GE, Fives Landis and Jaguar Land Rover. 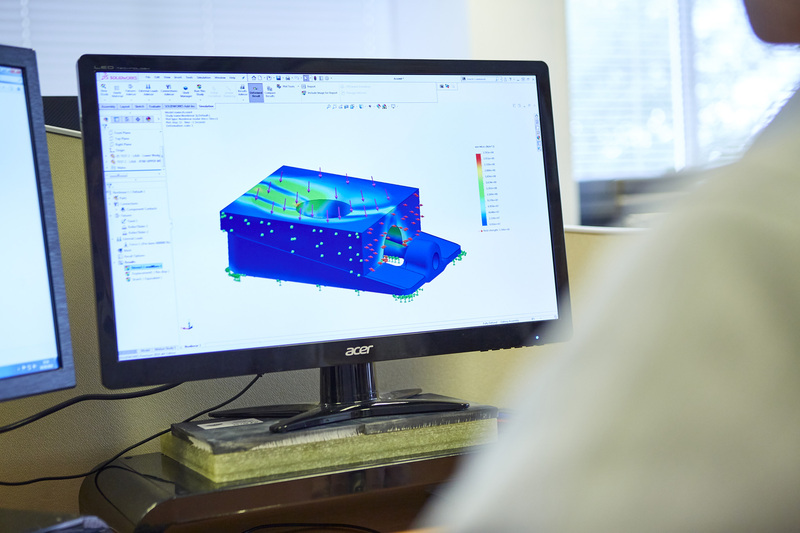 All of our production teams operate in accordance with streamlined production programs that are managed by Farrat Cell Leaders, who are trained in the latest LEAN manufacturing practices and include Fellows of The Manufacturing Institute. Farrat Cell Leaders implement tried and tested manufacturing processes that leverage the latest engineering software, training programs and production techniques to deliver assured results. 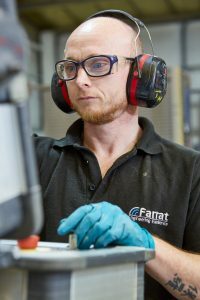 We continually identify, evaluate and control risks at Farrat in line with our ISO 9001:2015 Quality Assurance System. 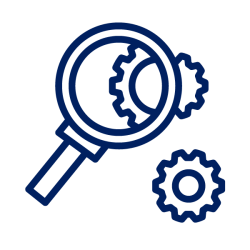 Keeping all of our employees safe is our top priority and we hold regular internal audits, alongside independent 3rd third party audit and inspection, to maintain high levels of health & safety. We also aim for continuous environmental performance improvement, in accordance with out ISO 14001:2015 Enviornmental Management Standard. We manufacture efficient and durable products in a sustainable manner, wherever possible. 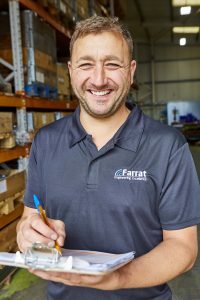 It is the responsibility of both management and each employee to create and maintain a safe, clean and healthy work environment at Farrat.